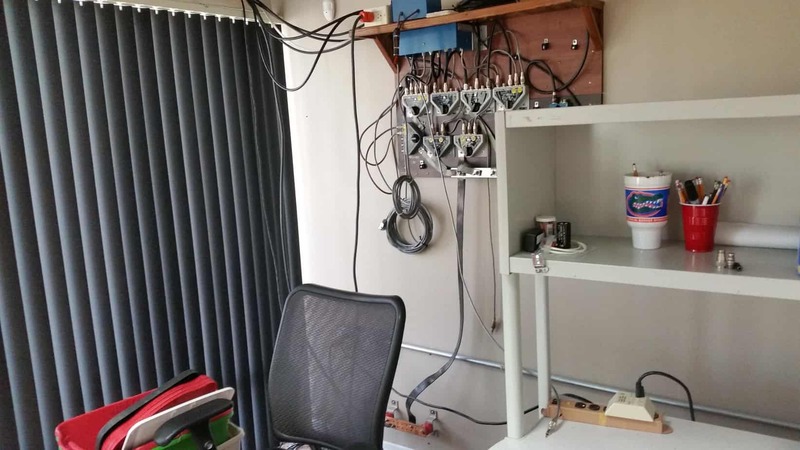 SPARC has been asked to relocate their station to another room in the same building. 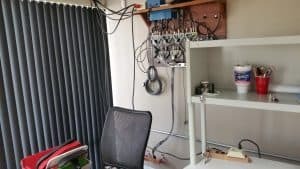 Our station engineering team consisting of John KI4UIP and Dave KR4U has worked out a plan to move our equipment, furniture, power, internet and antenna wiring to the new station location. On Saturday 9/15, the furniture and equipment was relocated to the new room. 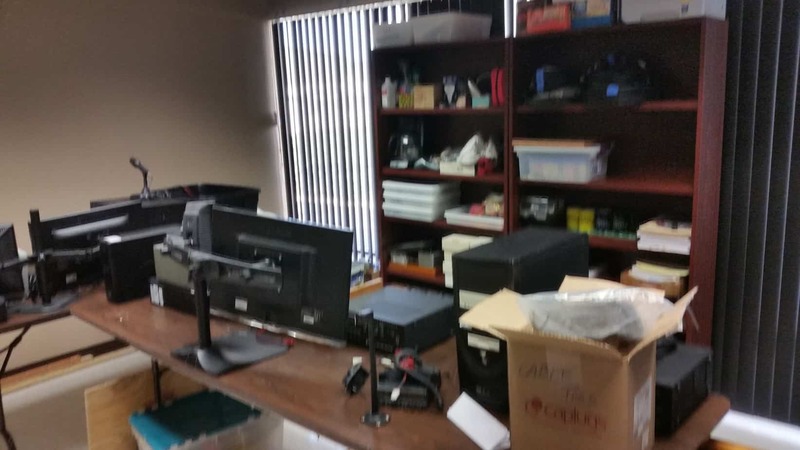 Additionally, all the equipment previously stored in the back room was also moved. In addition to John and Dave, thanks to Ron KP2N, Rich AA2MF, Tom NY4I, Lisa KC1YL, Bob N2ESP, Ed NZ1Q for assisting in the move. Additional work will be scheduled shortly. Keep an ear to the nightly nets, our web site and Face Book pages for up to the minute changes.